One of my favorite things to do is have parties at my house. 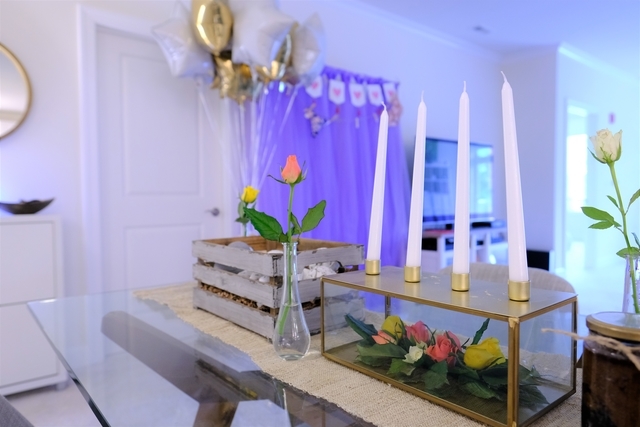 I love to throw parties because I love to set a theme and do some major decorating. I'm an Asian version of Martha Stewart. Well at least a wanna-be Martha. This time around, I threw a bachelorette party. 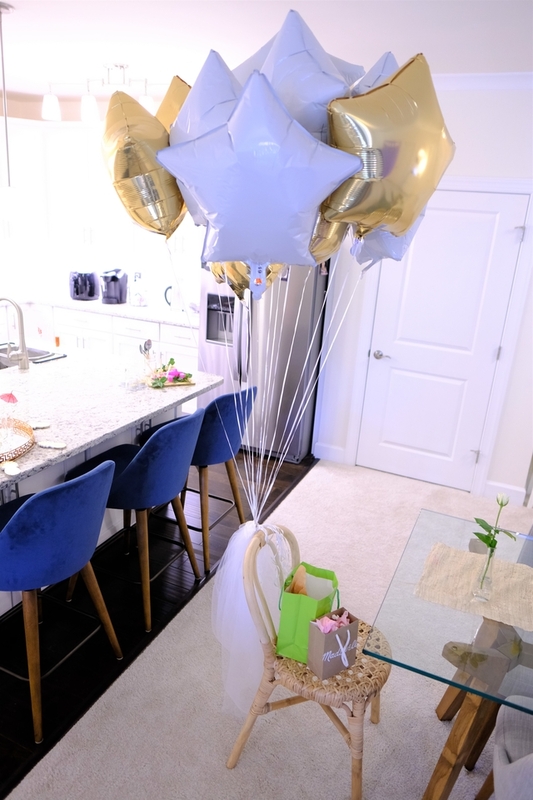 When you throw a bachelorette party, think about the bride. What theme would suit her? What are some things she enjoys? 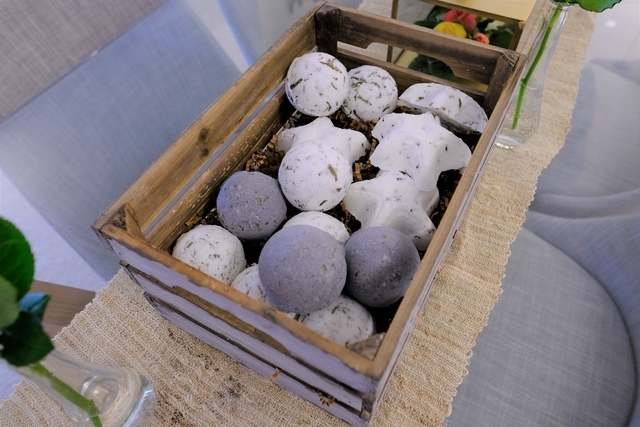 Thinking about the above questions, I went with a girly Lush theme. 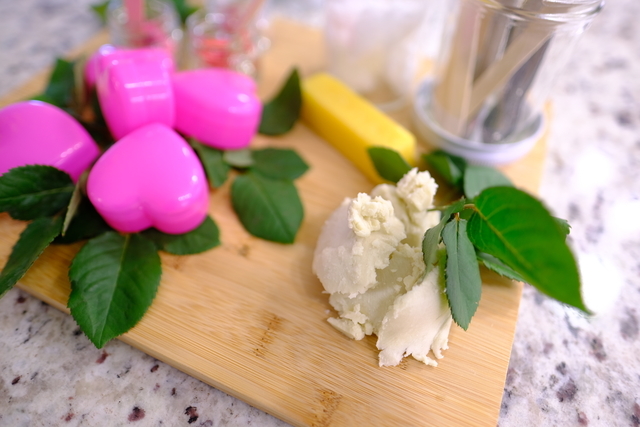 My favorite element of the party was the lip balm making bar. I set it up as a cheese and cracker board. Look how cute it ended up! I placed a generous lump of shea butter and a bar of beeswax on the board. 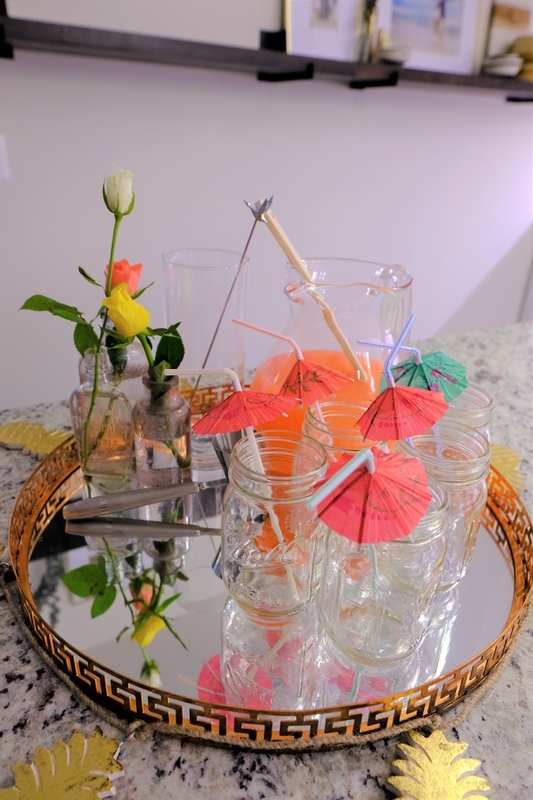 In addition, I placed some coconut oil into a small mason jar and a few lipstick colors into small glass containers. 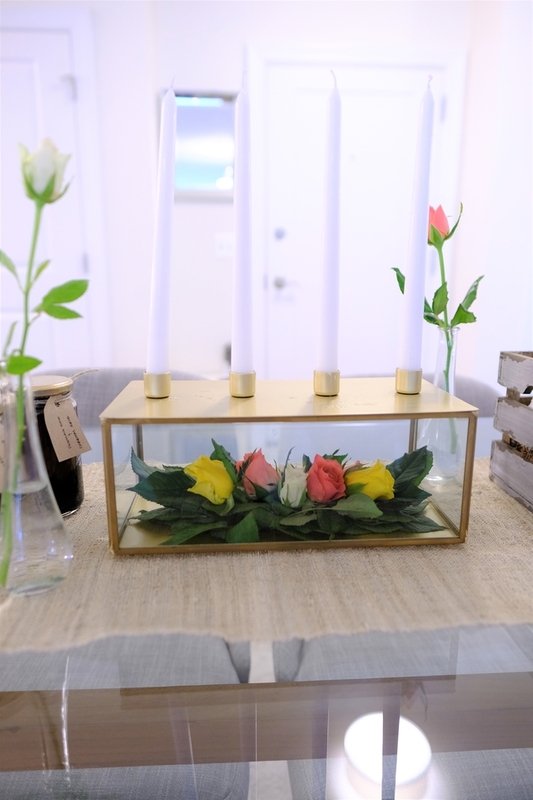 Lastly, I arranged some floral greenery to add a pop of color and some natural texture. 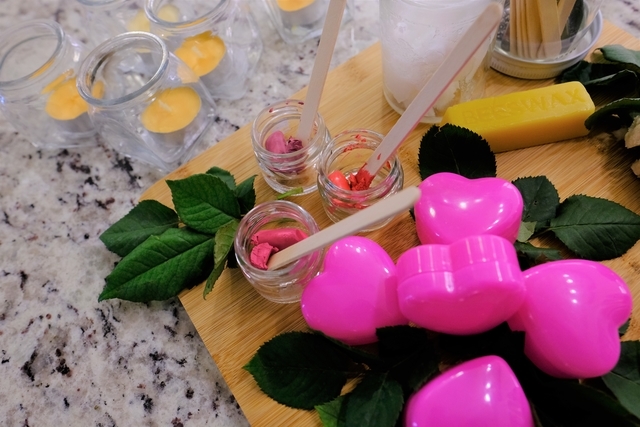 The idea of this lip balm bar is that each guest gets to create a personalized lip balm to take home. 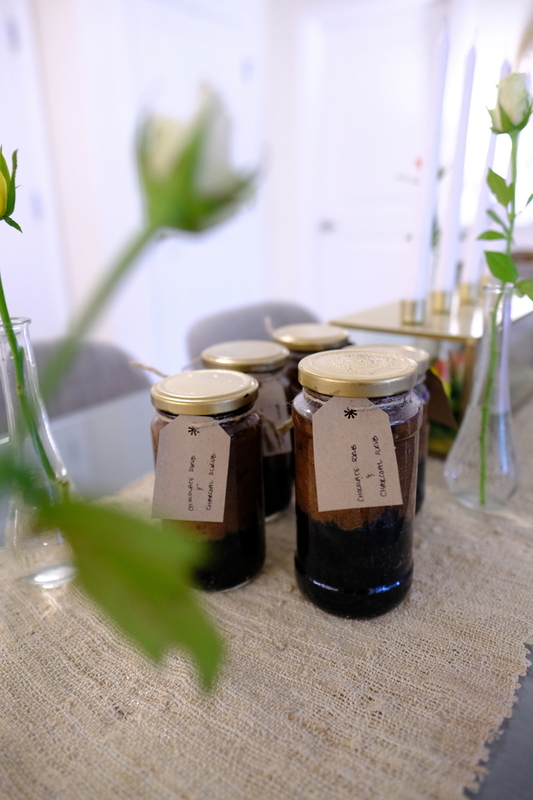 Each guest will get a metal spoon, an individual tea light candle and a container for their creation. 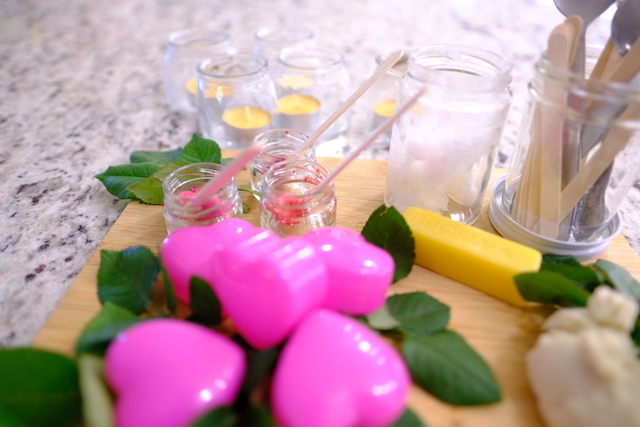 The guest will use the spoon and candle to melt any combination of products to be placed into a take-away container. 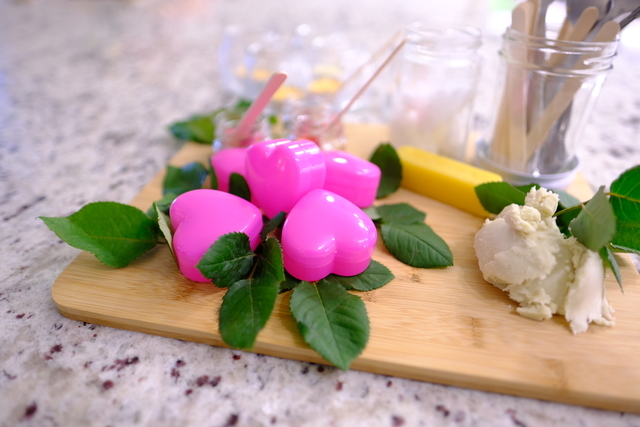 As far as a container goes, I used pink colored plastic hearts. 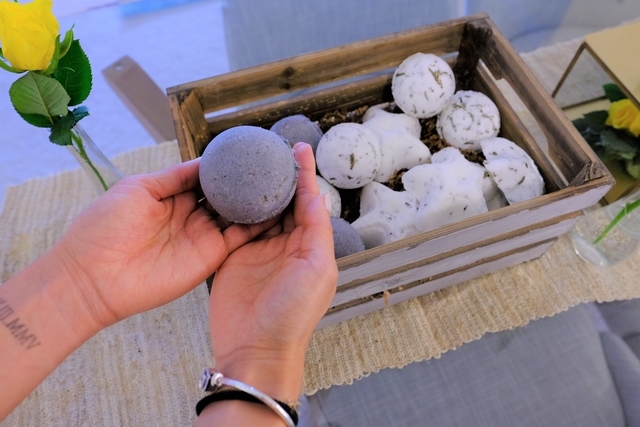 Learn how to make these bath bombs, CLICK HERE.